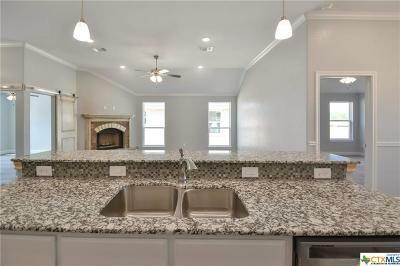 Belton ISD, New Build, Remarkable Craftsmanship!! 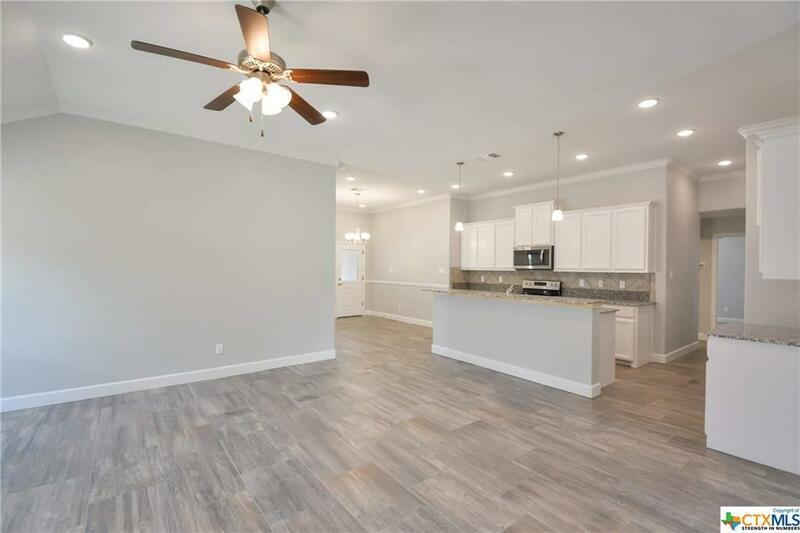 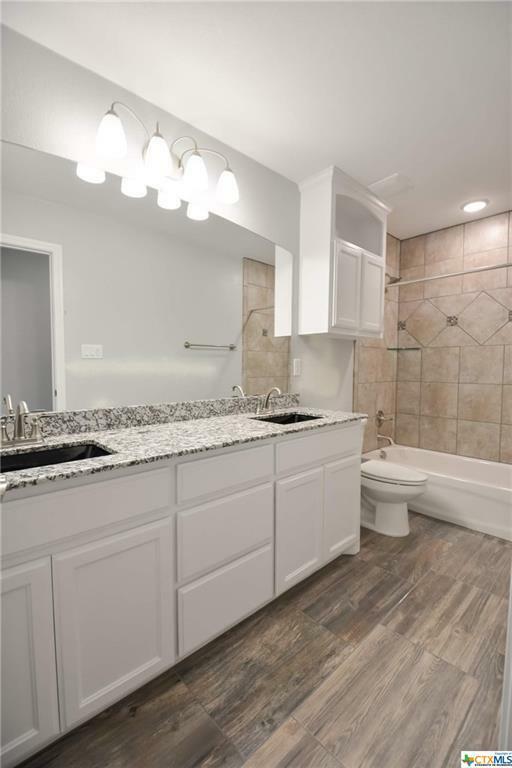 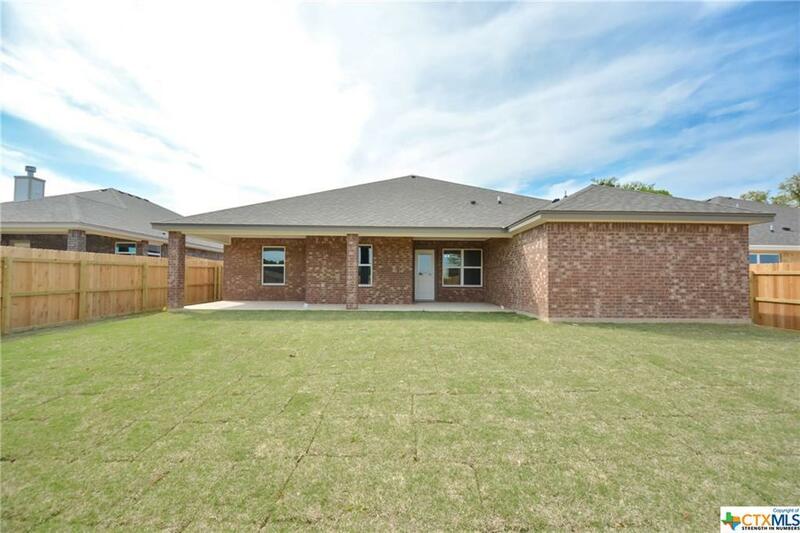 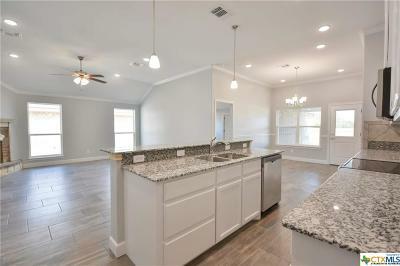 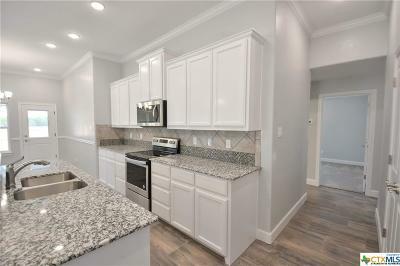 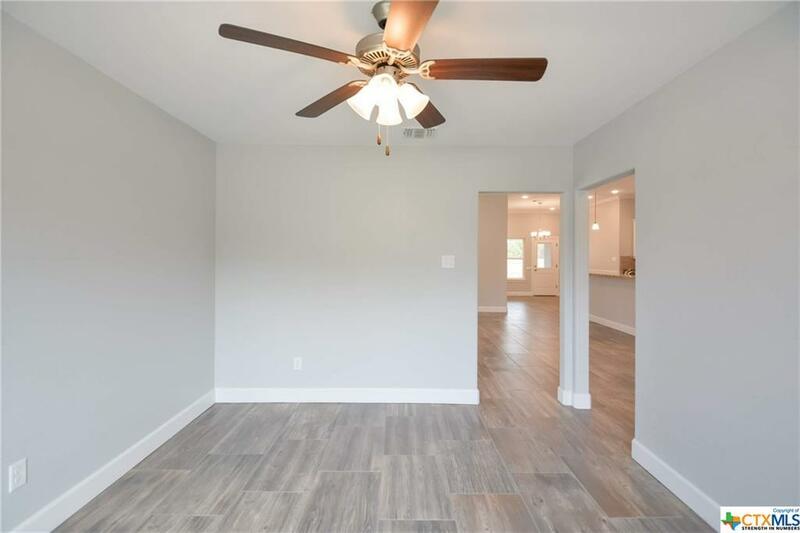 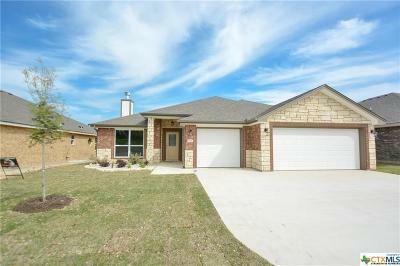 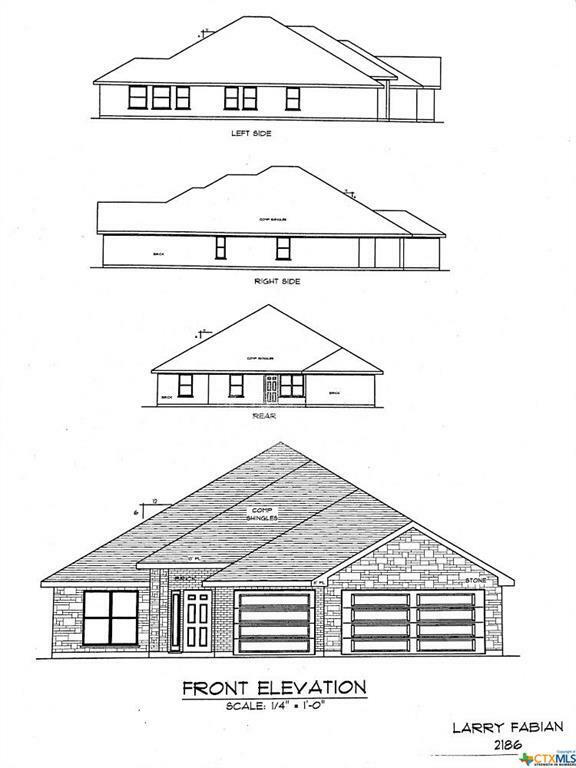 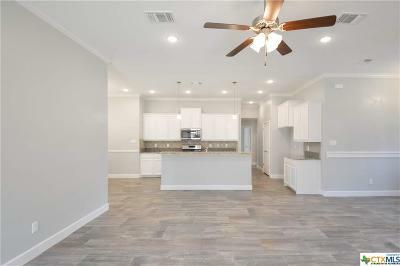 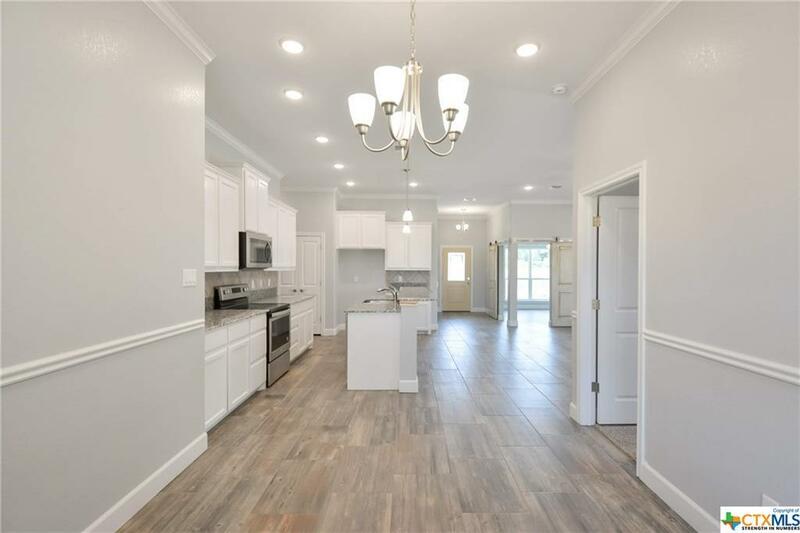 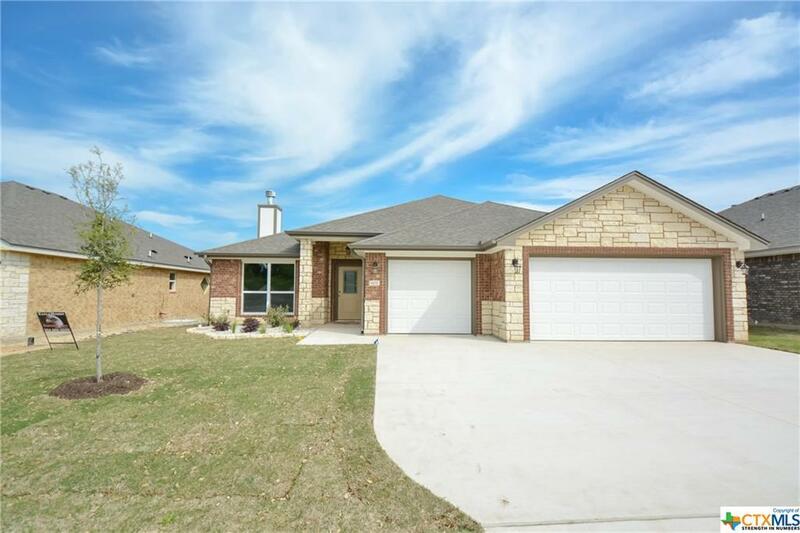 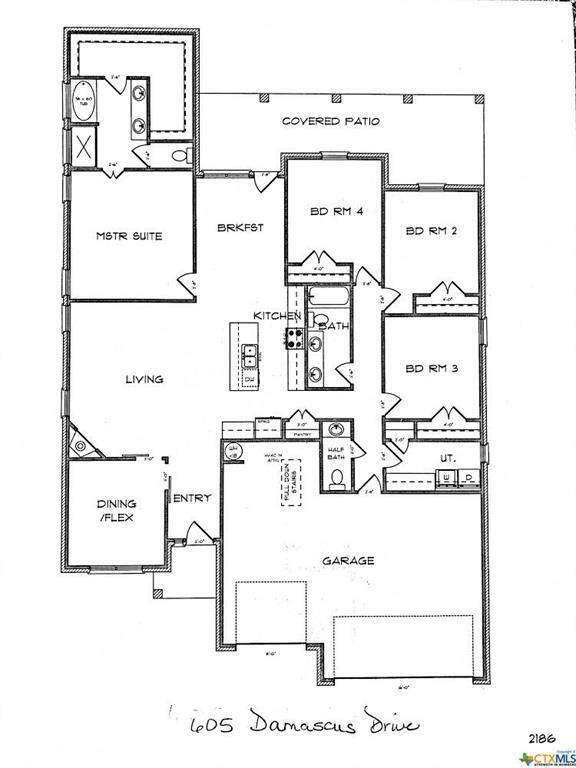 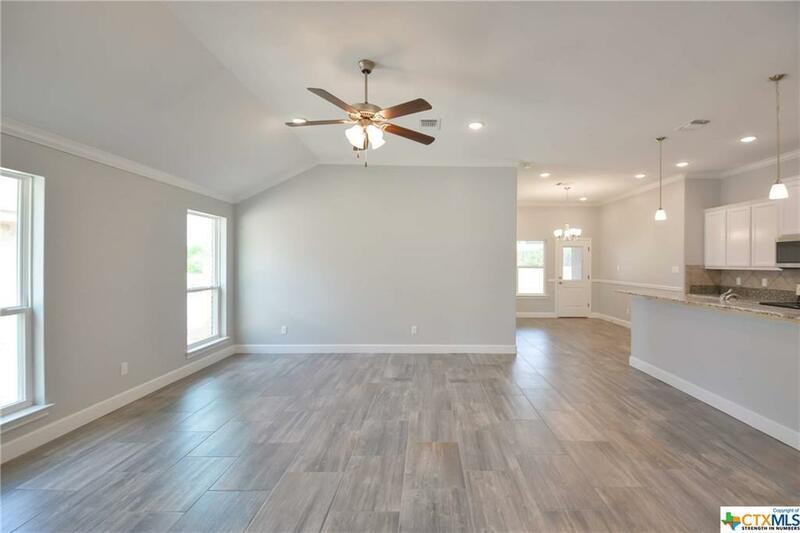 This 4 bedroom 2 bath and a half bath with over 2100 sq ft is one that shows builders pride. 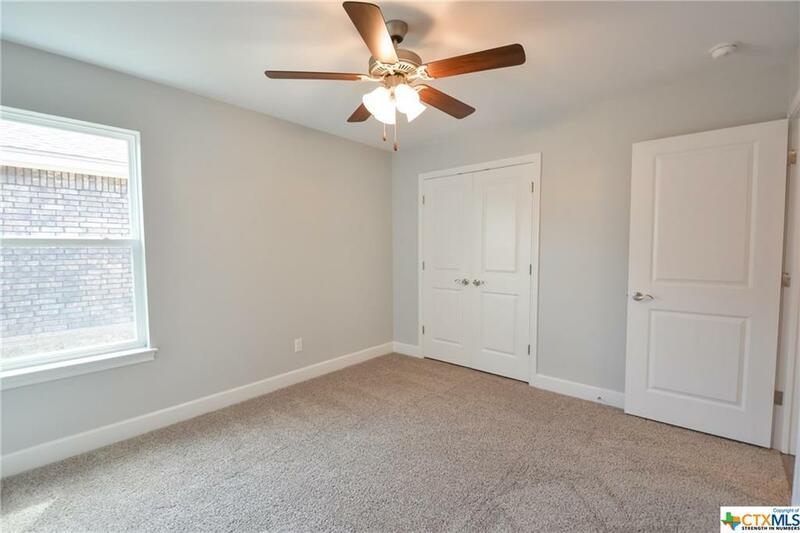 3 car garage for extra work space or room for those toys! 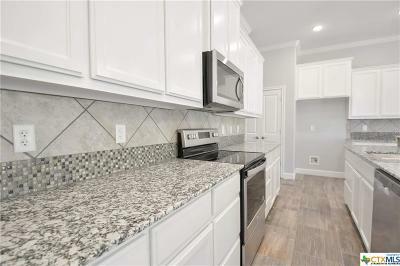 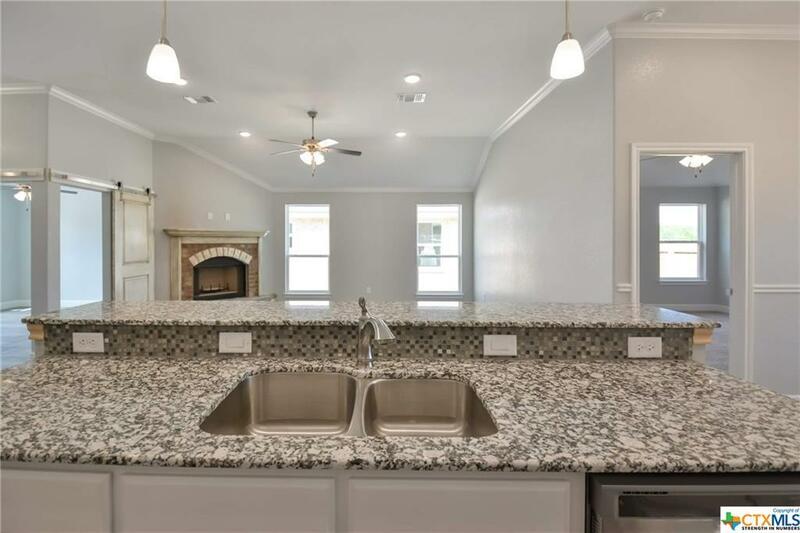 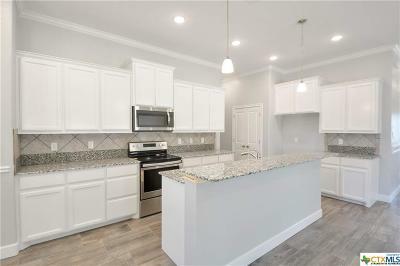 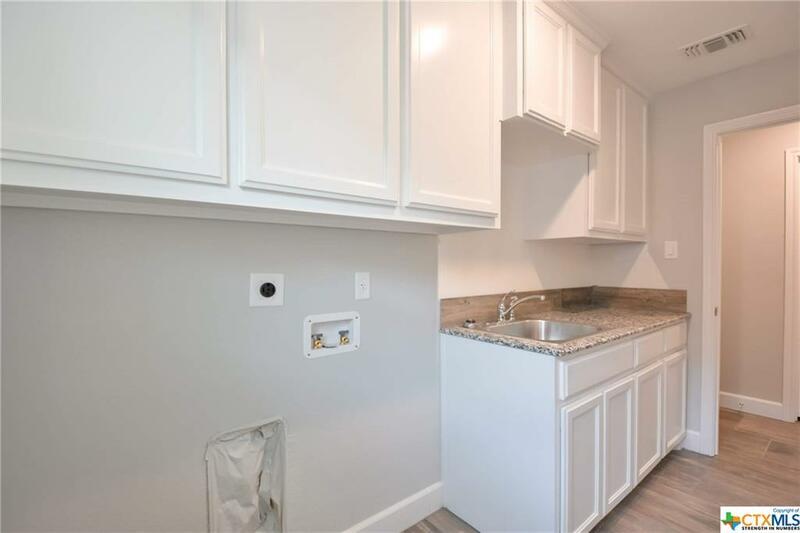 Split floor plan, large kitchen open to the living room w/ plenty of granite counter tops, center island with sink, pantry, built in microwave. 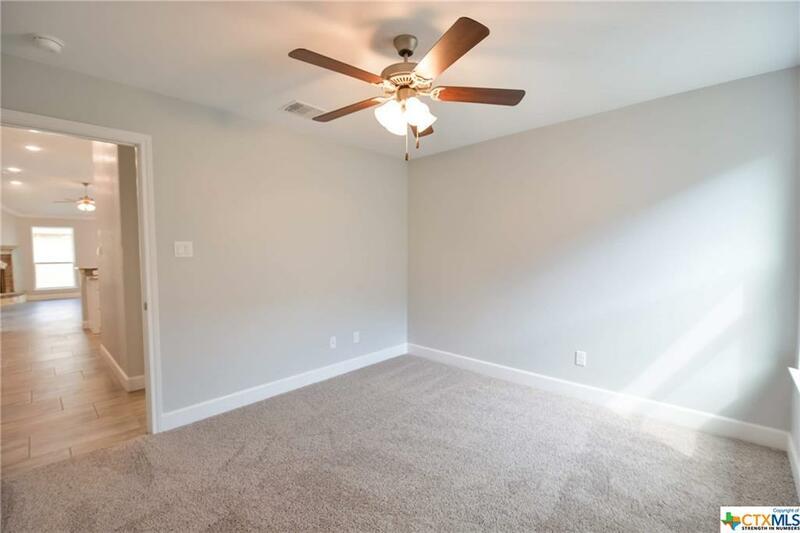 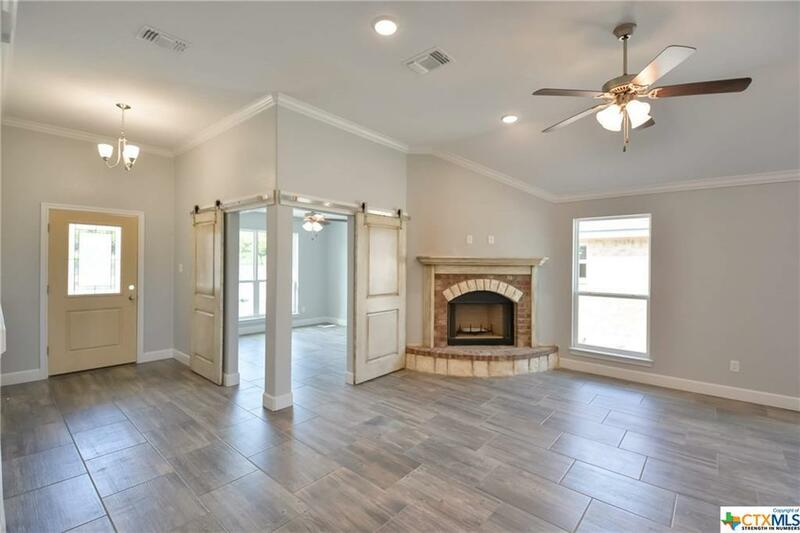 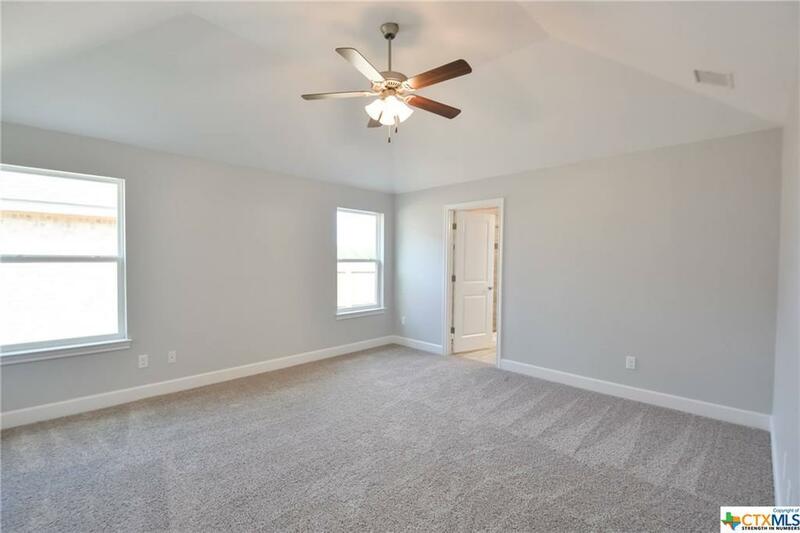 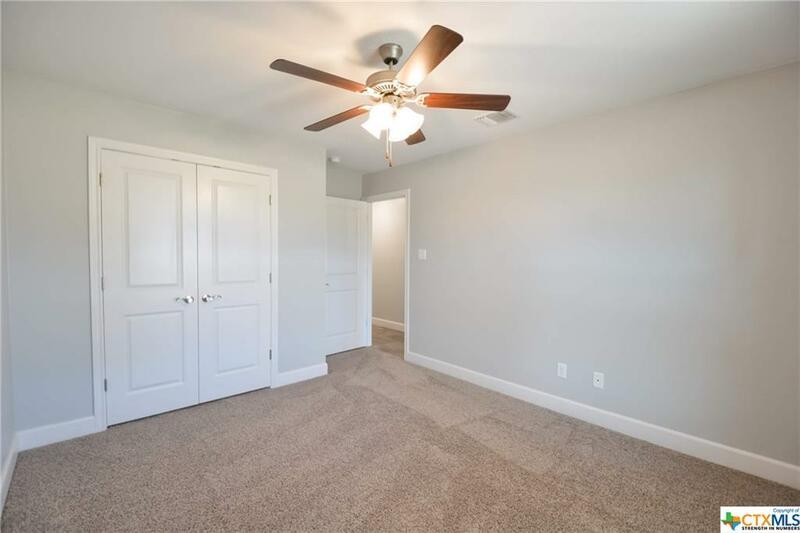 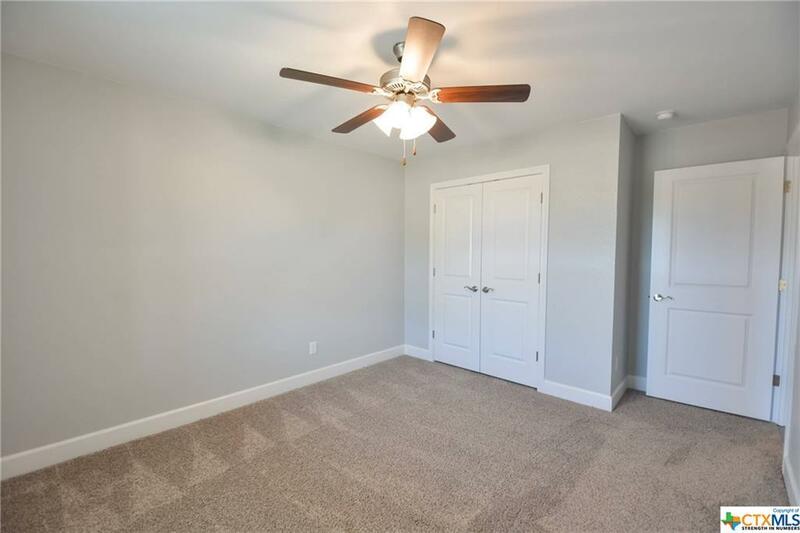 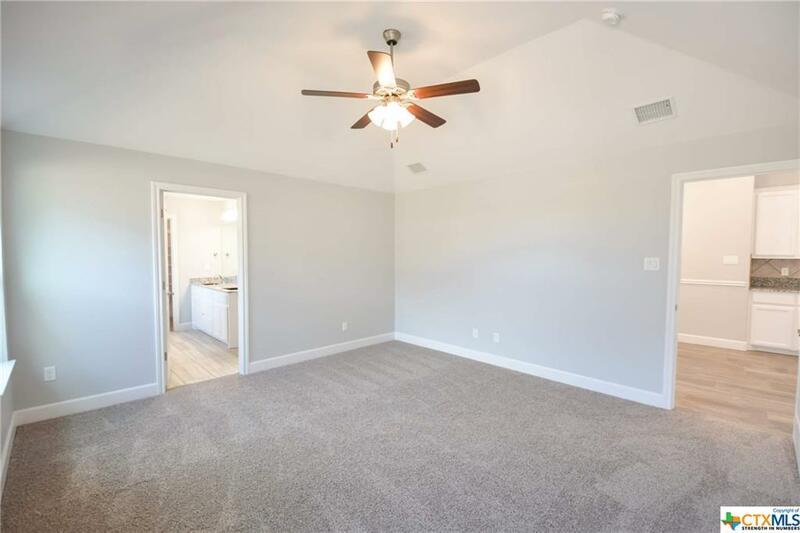 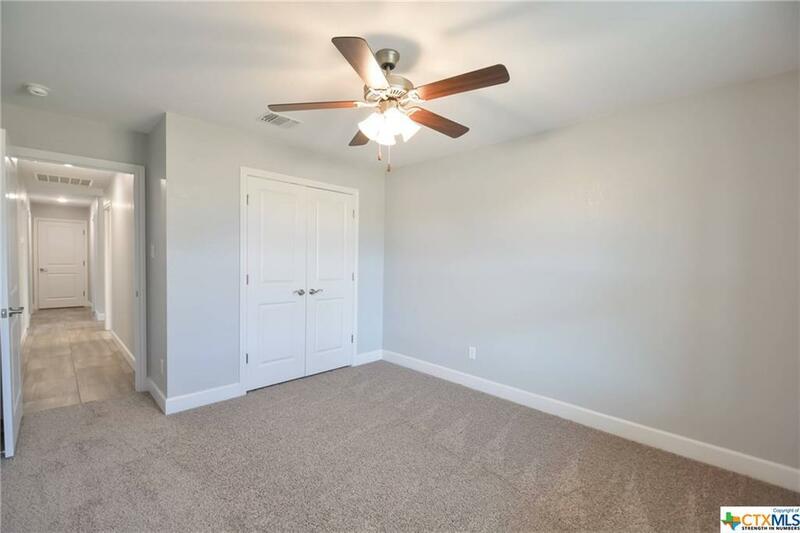 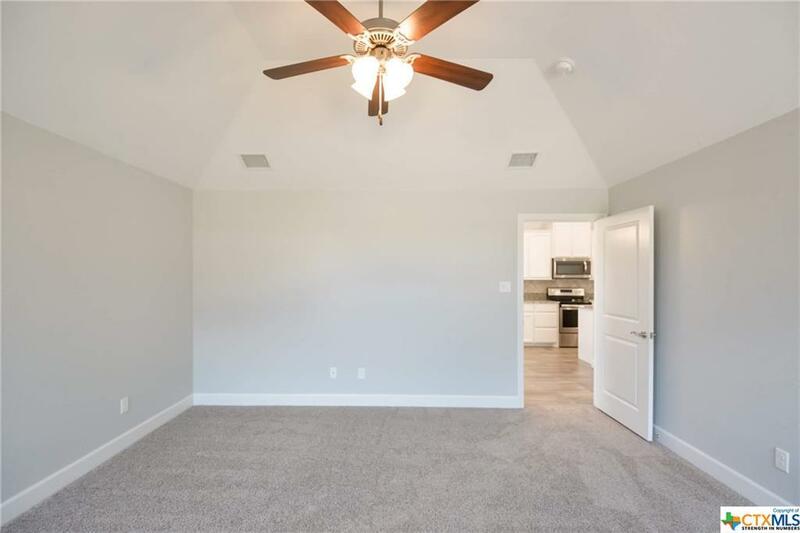 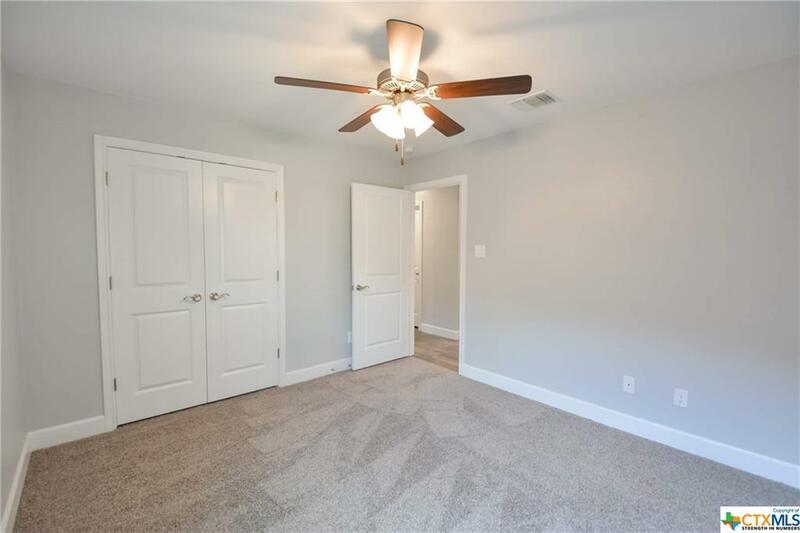 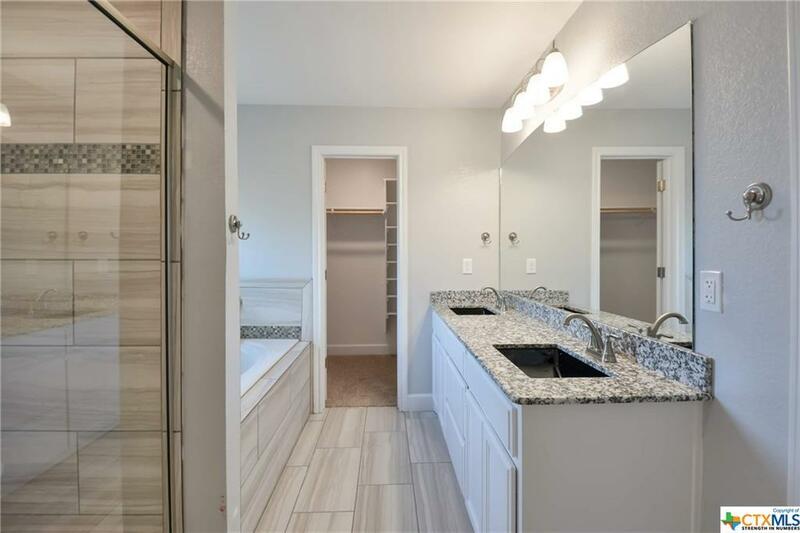 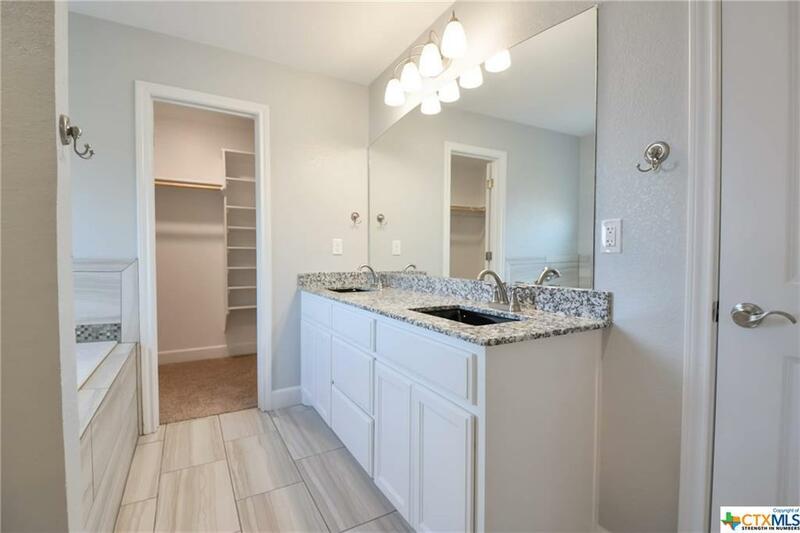 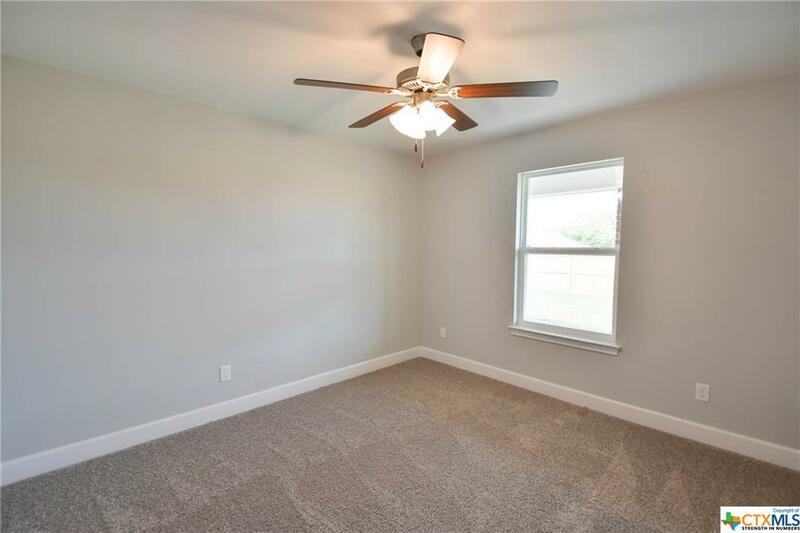 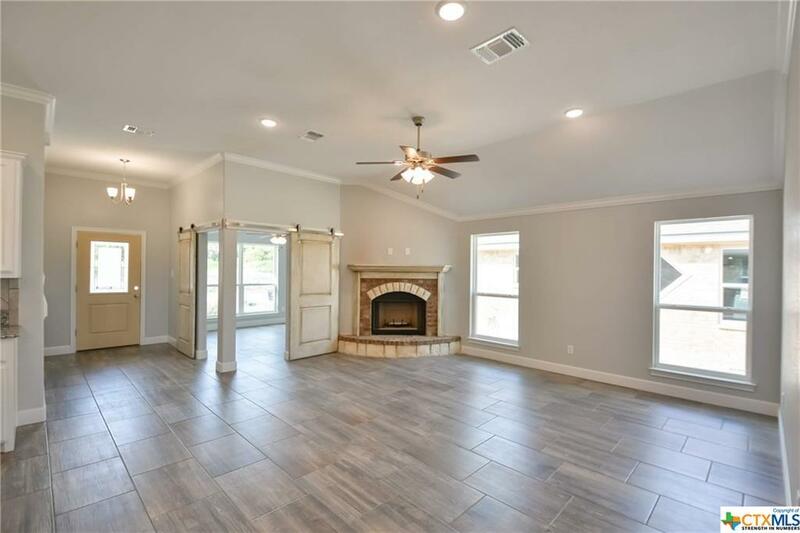 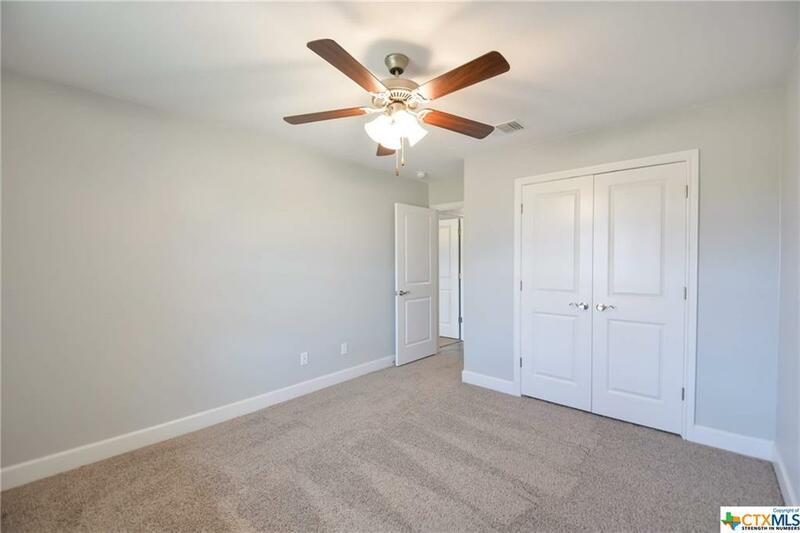 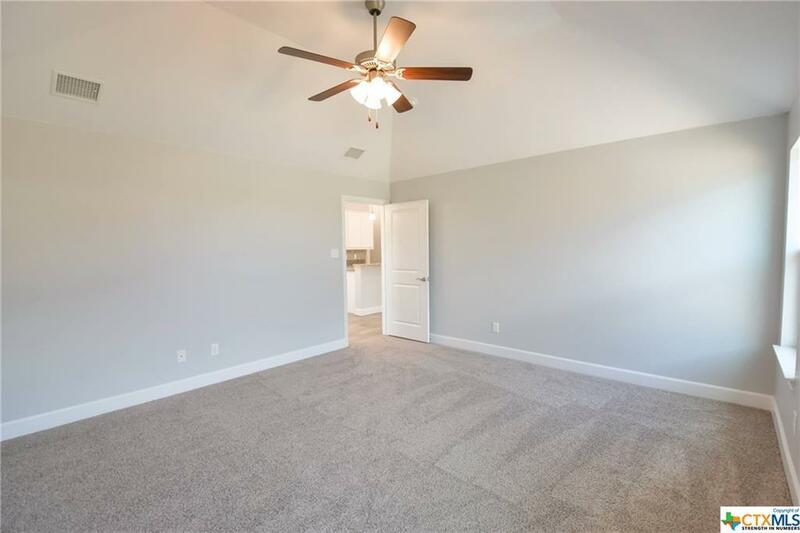 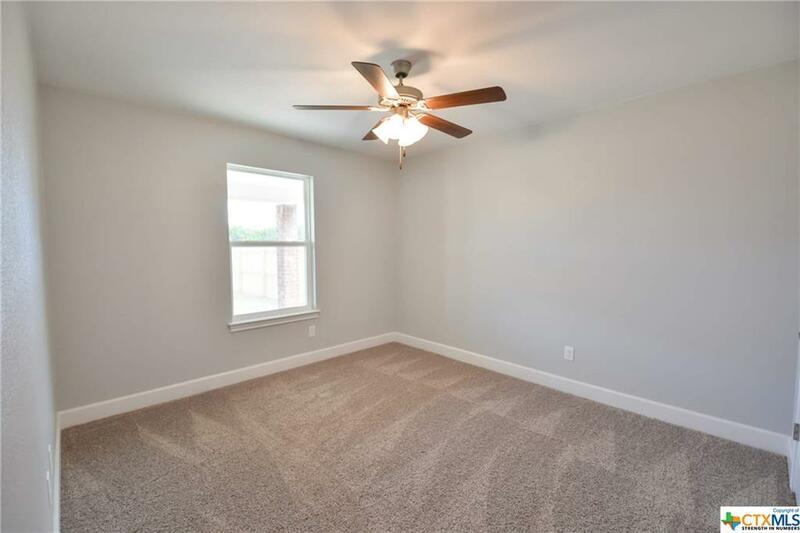 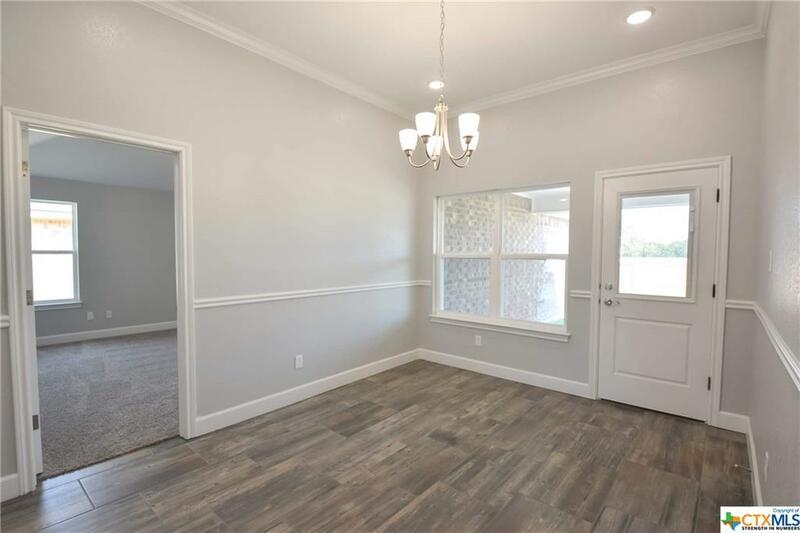 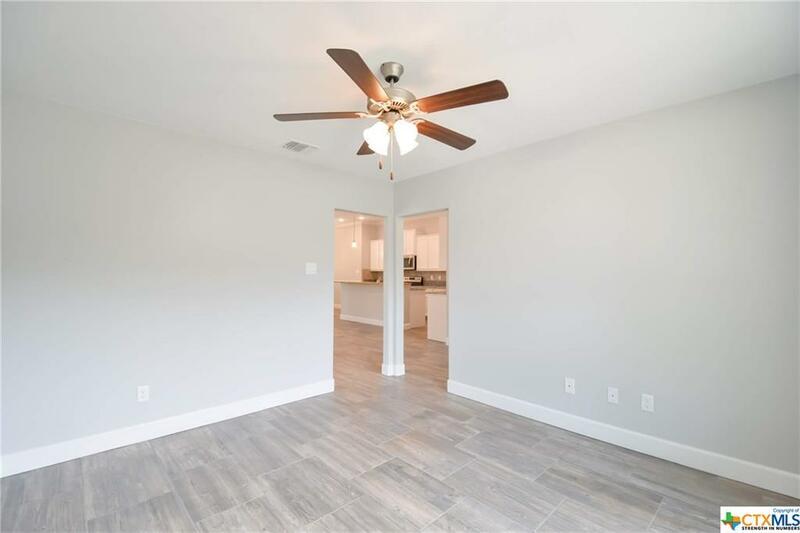 Master bedroom is truly an owners retreat, large bedroom has over sized master closet, separate tub & shower, double sink vanity & accented ceilings. 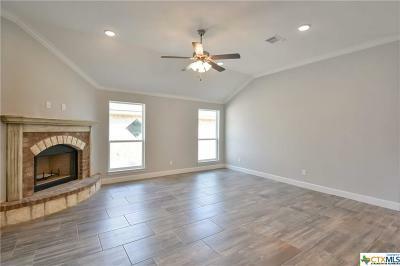 Living room has corner fireplace and barn doors leading from the living to dining area. 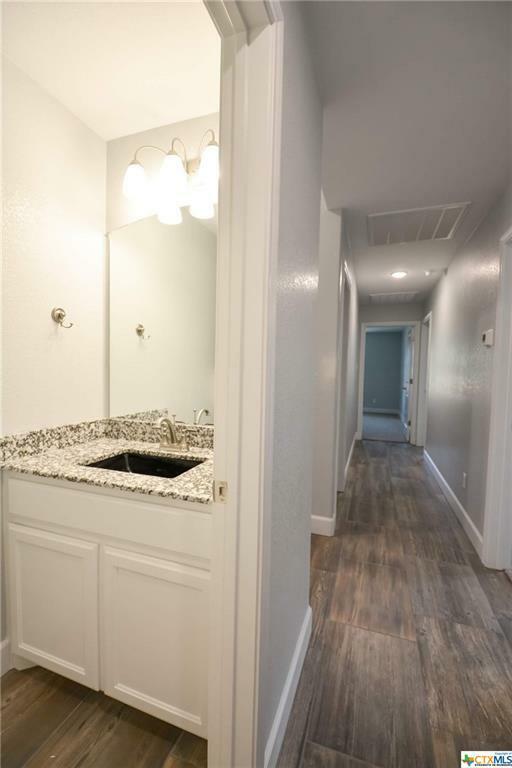 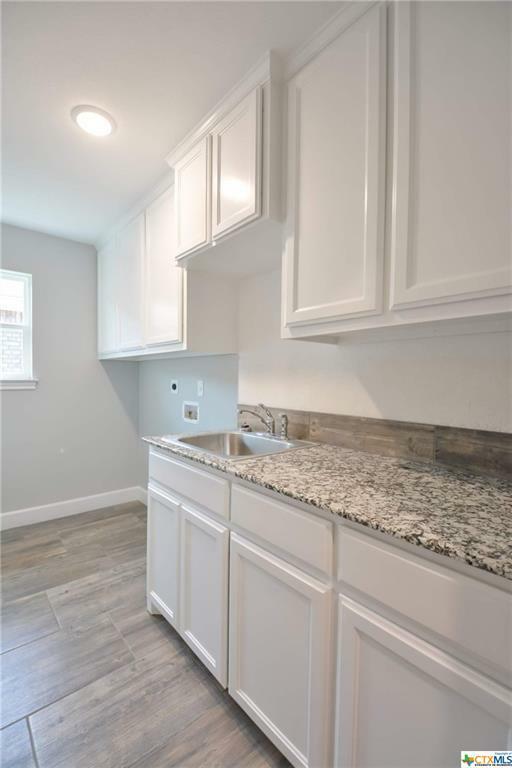 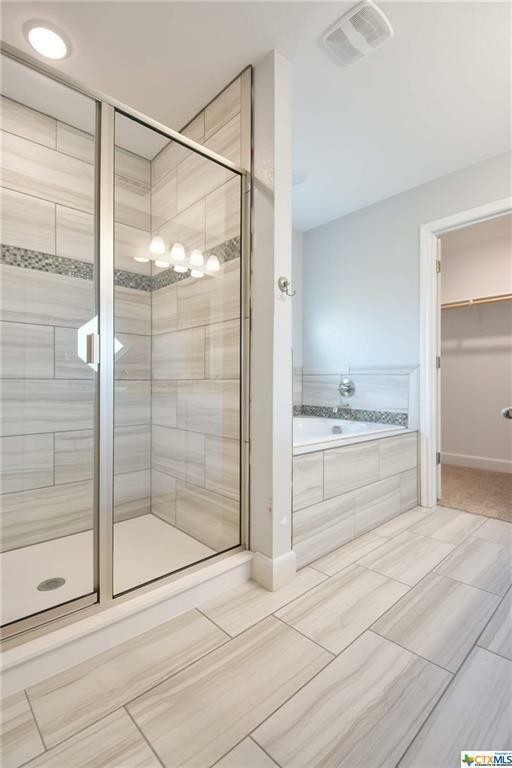 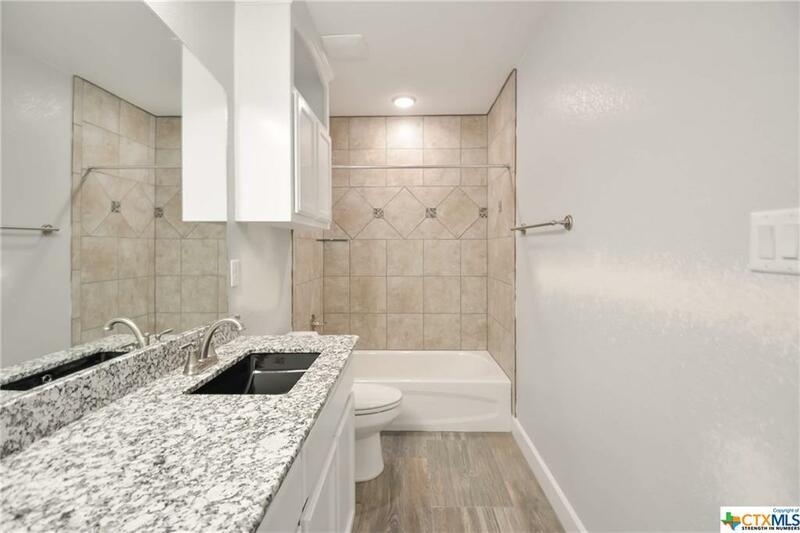 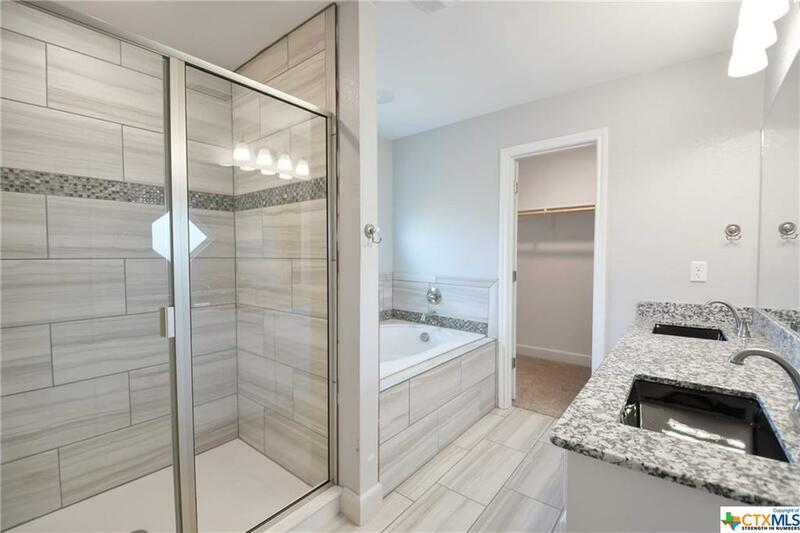 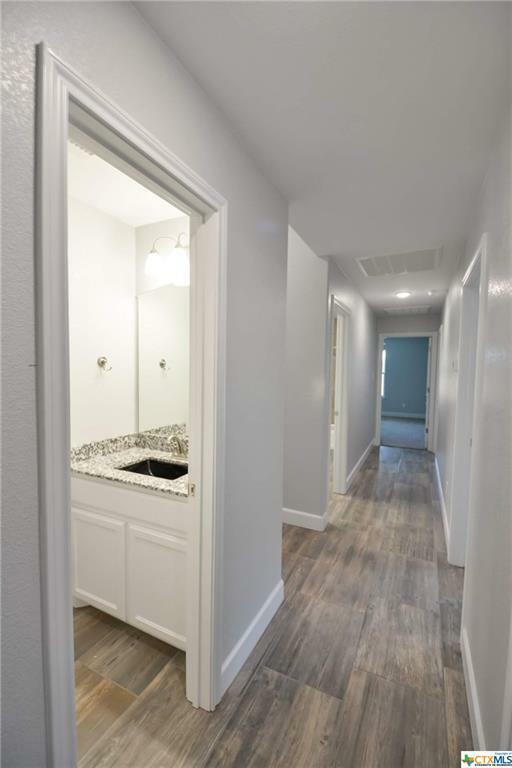 Home has half bath for guests and utility room with linen closet. 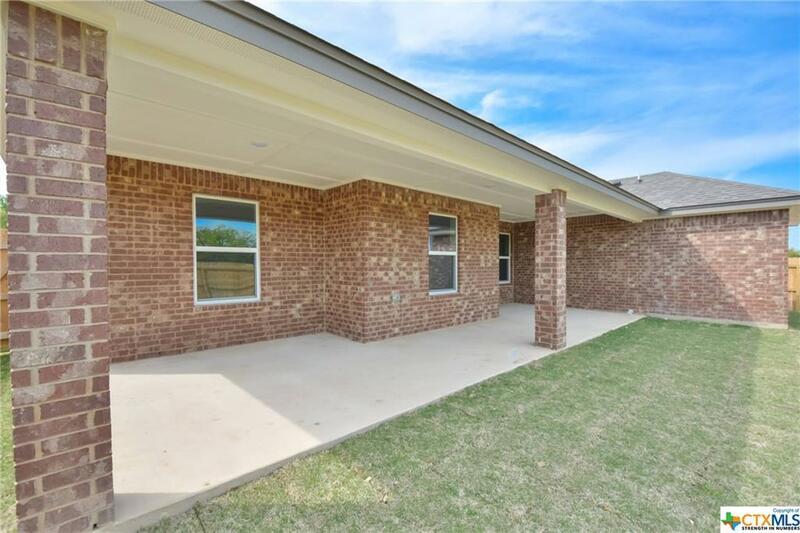 Large covered patio, fully sodded yard front and back w/privacy fence and sprinkler system.